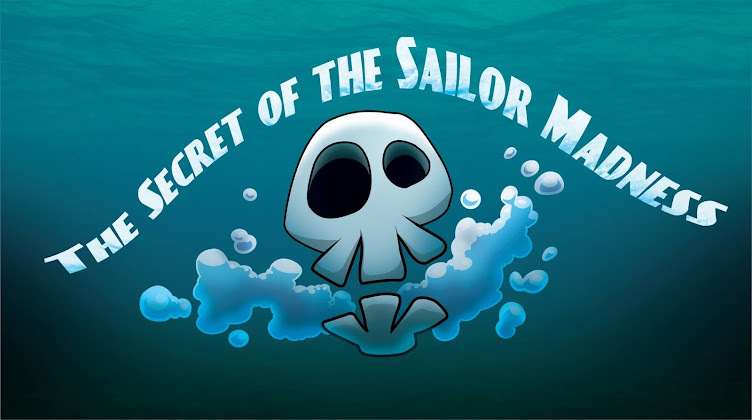 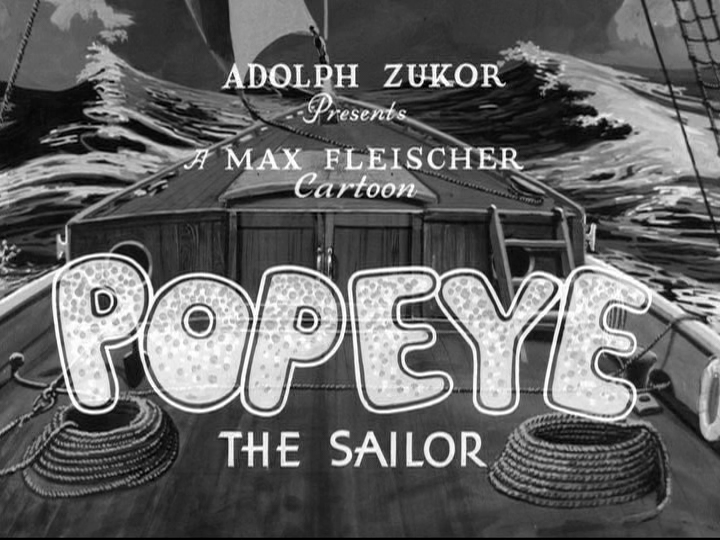 It's back to basics as we delve into one of the most nourishing wellsprings of the cartoons we hold so dear, the one and only Popeye The Sailor! 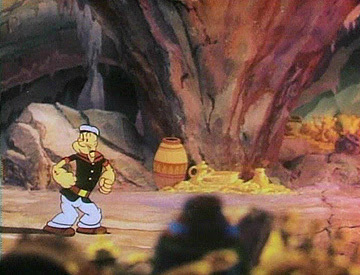 An essential history lesson for all you animation fans out there, Popeye came from humble origins to become one of the most iconic and popular cartoon characters ever, inspiring so many more on to greatness in the medium. 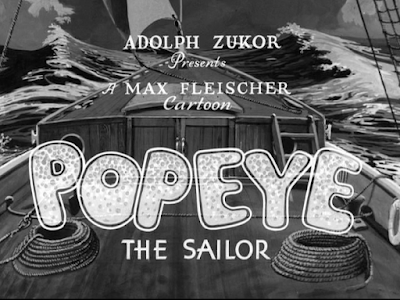 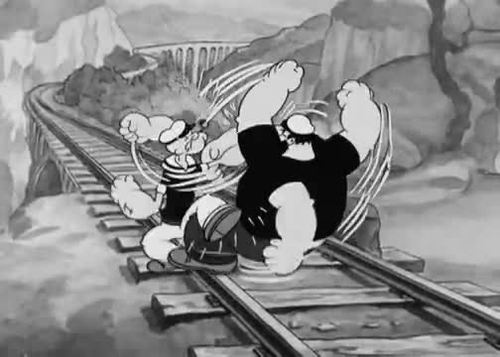 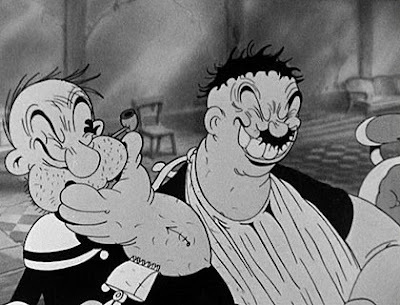 Popeye went to strange places both in quality and content over the years, also being guilty of some unfortunate representations that were sadly all too common of the era. It's that beating heart of comedy and characters, vitality and violence that keeps us coming back for more even after all these years.